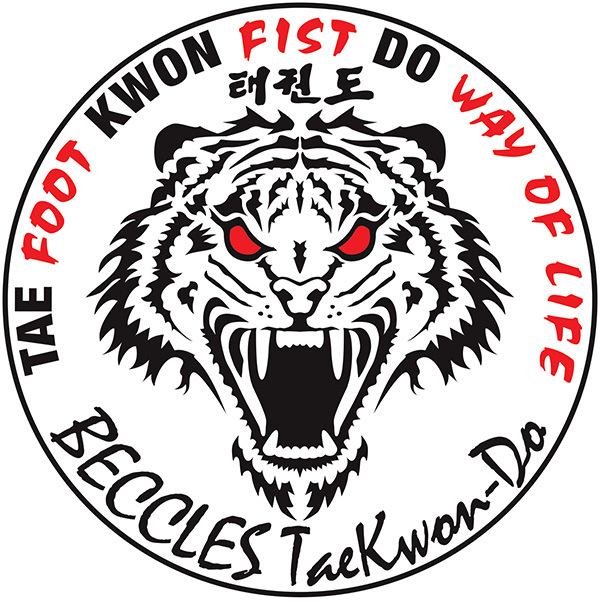 Beccles Taekwondo TShirts, Hoodies, STICKERS! NEW Hoodies & Drawstring Bags available! Car window stickers are FREE, just ask in the club or email us! These are vinyl circles that just cling to the inside of your windows and help promote your Beccles Taekwon-do Club!